There are six sight loss guides in the top tips series. This is the fourth guide of six. Local authorities can provide assessments to identify aids and adaptations to support with sight loss. 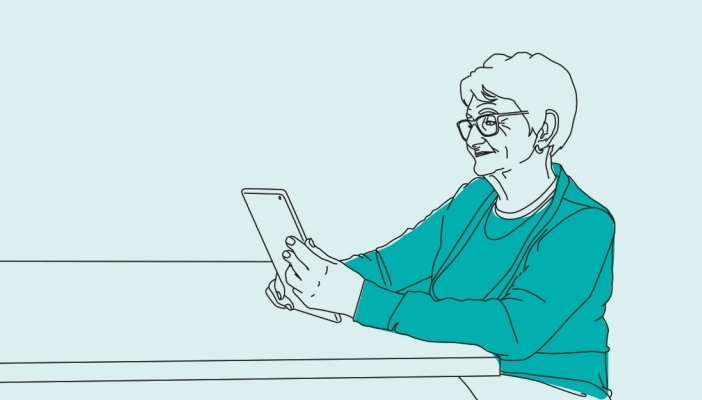 Download the Ten top tips to help a person with sight loss in their home as an accessible PDF.